Prima Donna forte features a strong and sweet, nutty taste making it well suited to warm dishes or on a cheeseboard. 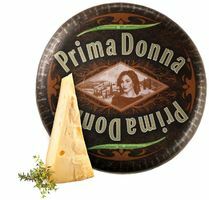 Prima Donna forte has an extra-long ripening time which results in a lightly crumbly consistency. The salt and protein crystals are even more visible in this variety. 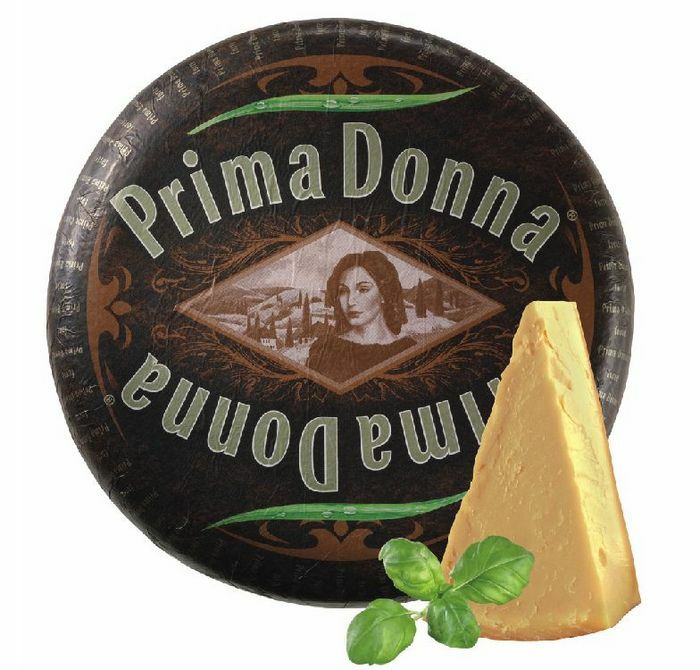 Prima Donna forte can be used to finish Carpaccio dishes and is the perfect addition to a cheeseboard. 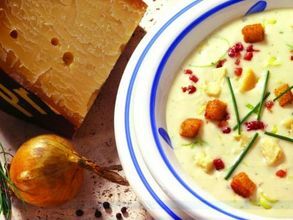 Prima Donna forte is lactose (<0,1g/100g) and gluten free by nature.